Global Messaging are a long established mobile marketing company with a wealth of experience in helping thousands of businesses, from large global corporate bodies to smaller independent traders, to fulfil their mobile marketing needs and strategies. The mobile marketing experts will be exhibiting at the Takeaway Expo 2015. The show will be held at the London ExCel on Tuesday 29th and Wednesday 30th September. 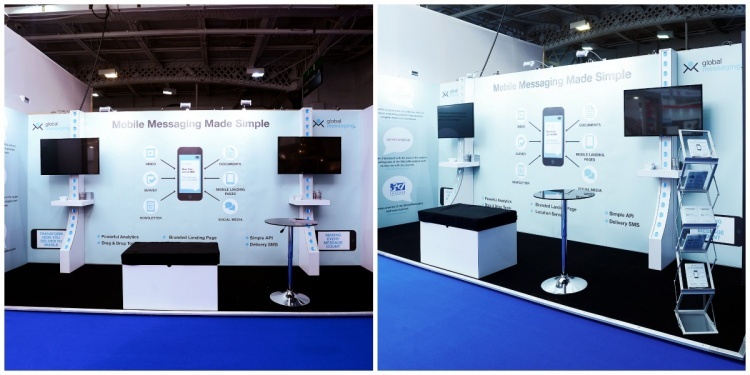 You can visit the Global Messaging team at stand number 720. This event will be attended by forward thinking progressive takeaway owners and restaurateurs who are looking to grow their business. To get in touch about our exhibition stand options and service please visit the contact us page.